Your support is vital in helping us make sure the many orphans in these homes are given HOPE and LOVE. America World partners with several orphanages in Ethiopia and helps fund the care and operation of these vital homes. America World currently supplies more than 80% of the funding for each partner orphanage. Our prayer is to continue to provide a high standard of care for children in the midst of a difficult political climate in Ethiopia. 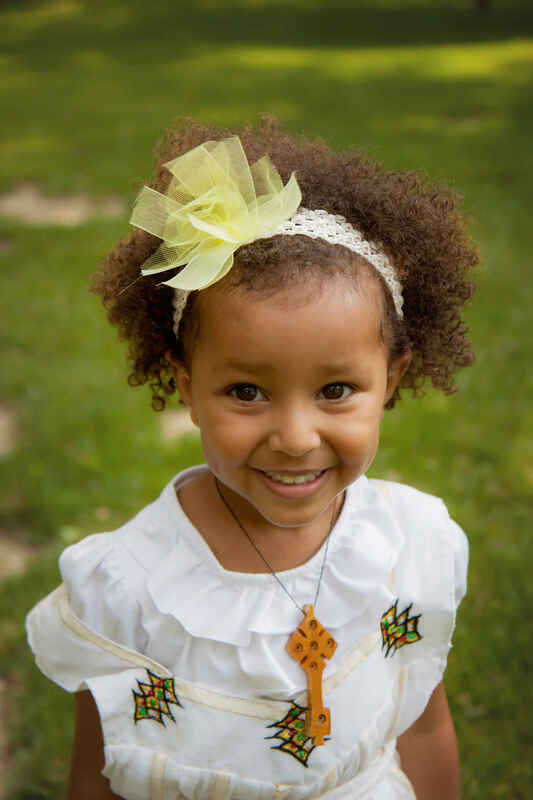 Please consider partnering with us today to provide love and support for vulnerable and orphaned children in Ethiopia.